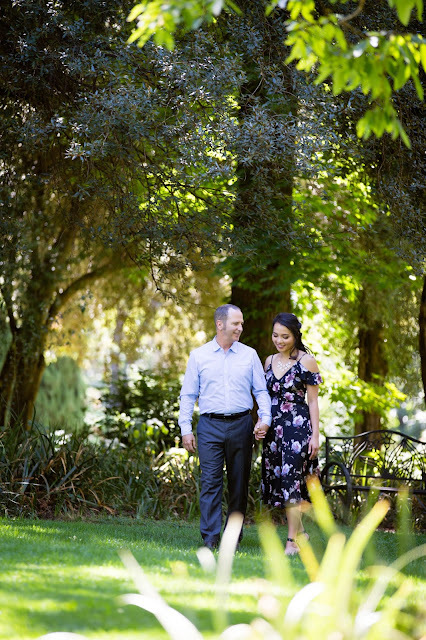 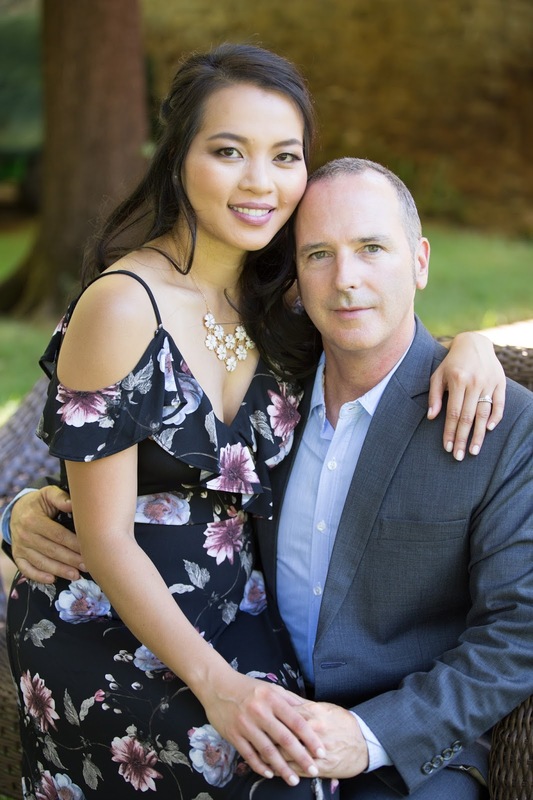 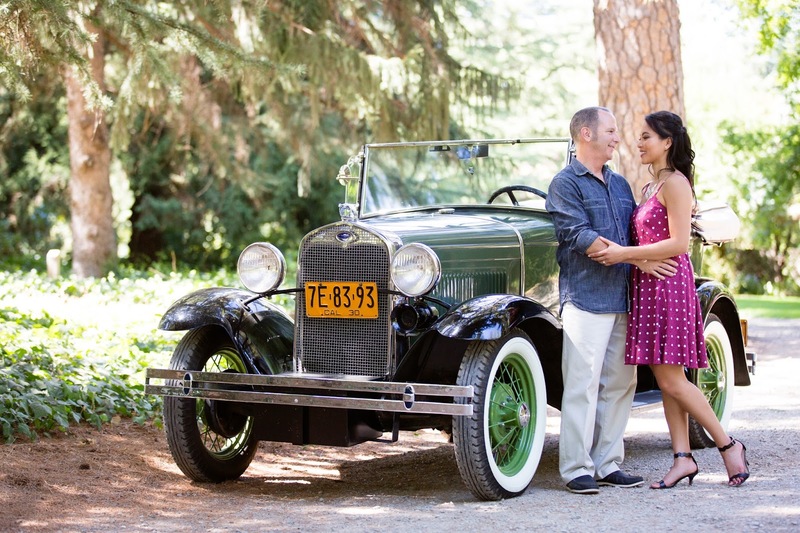 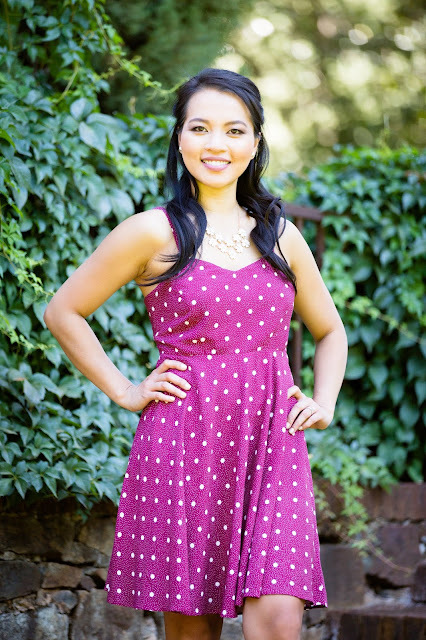 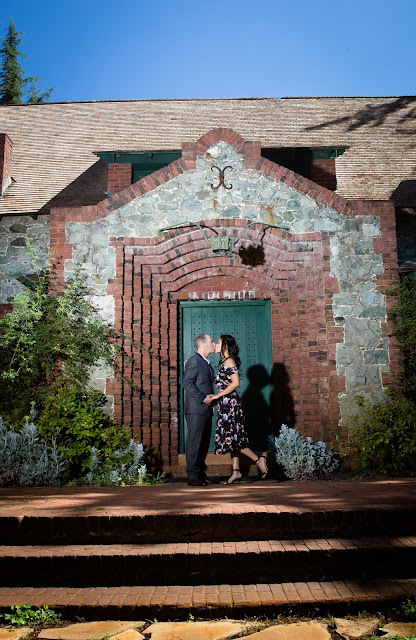 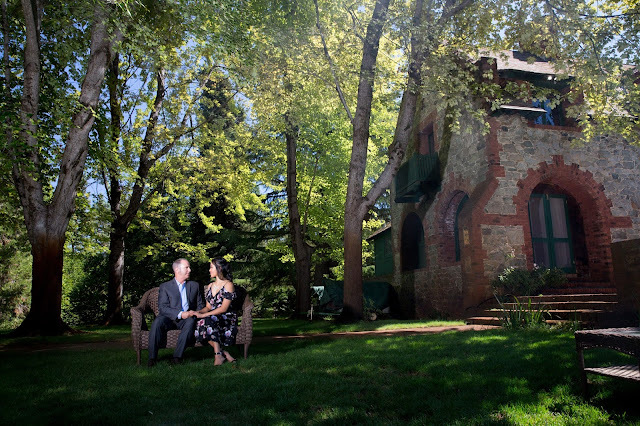 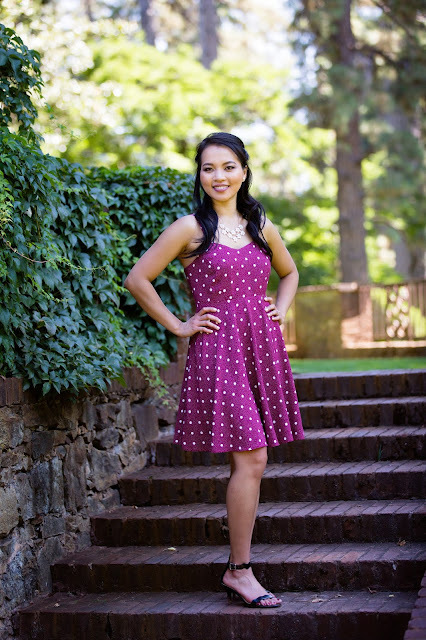 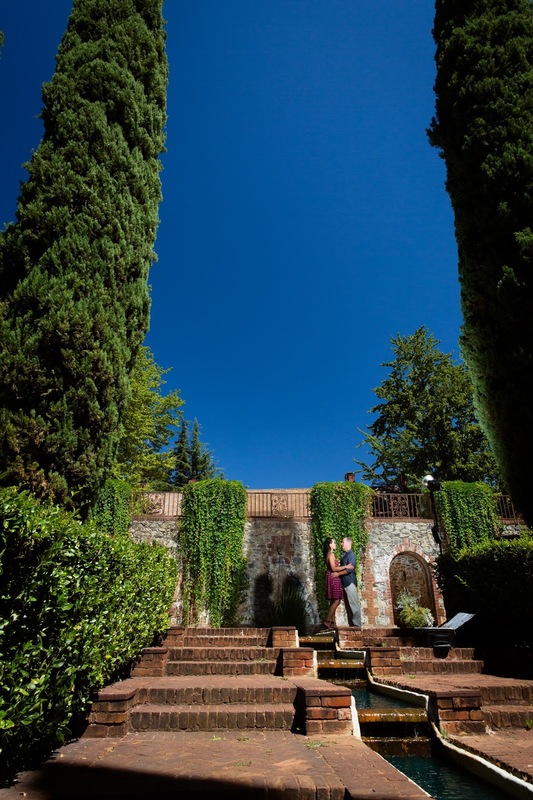 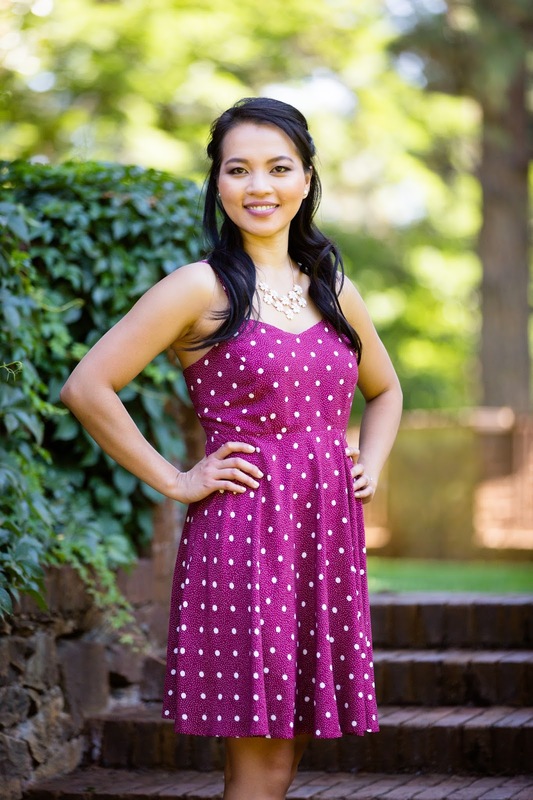 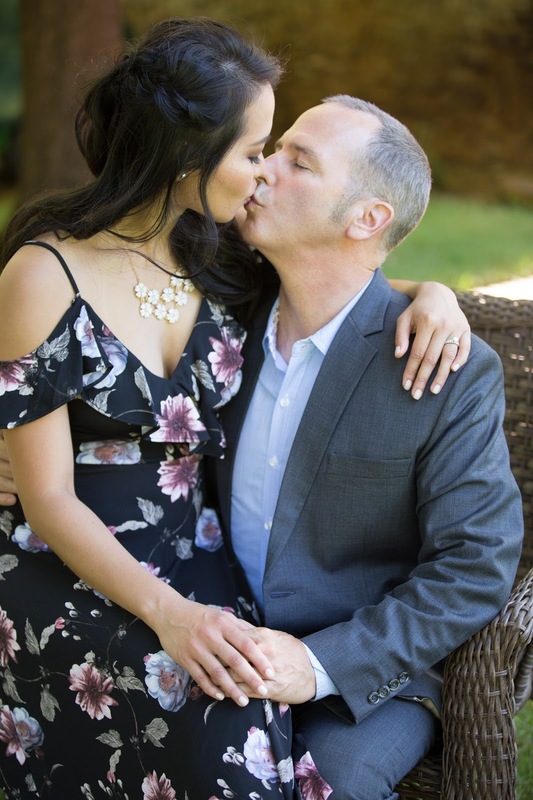 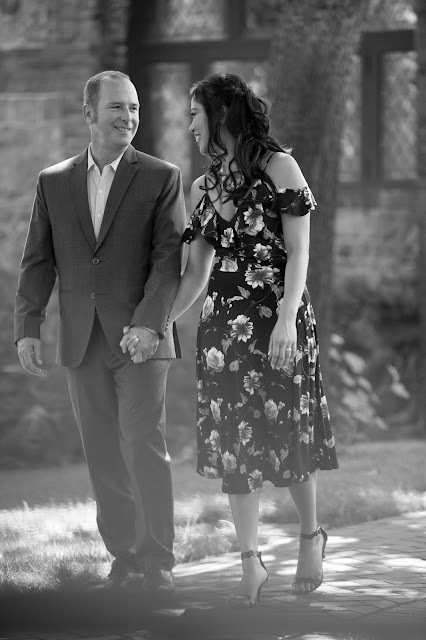 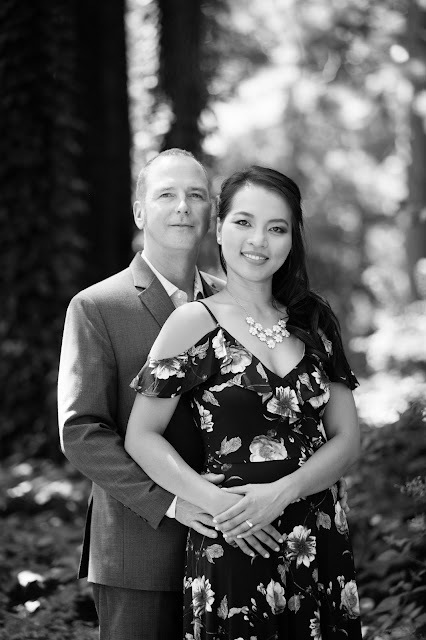 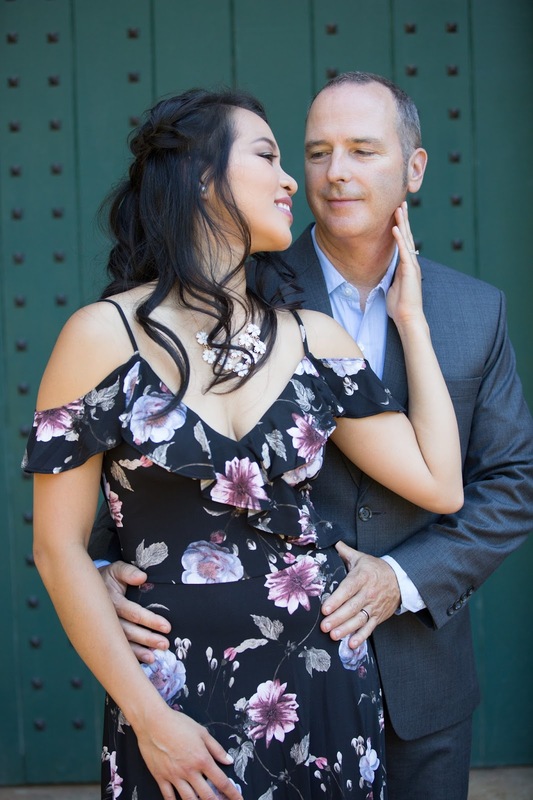 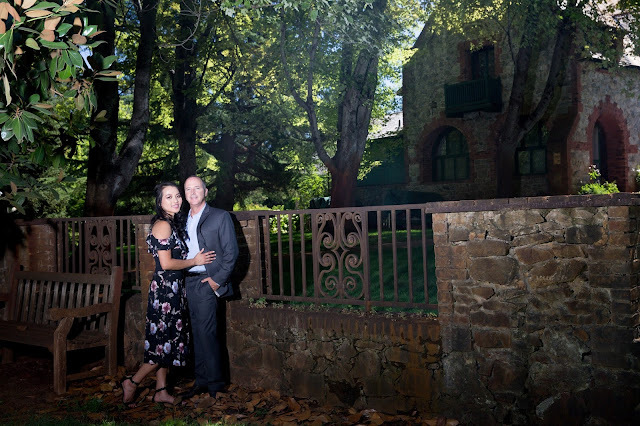 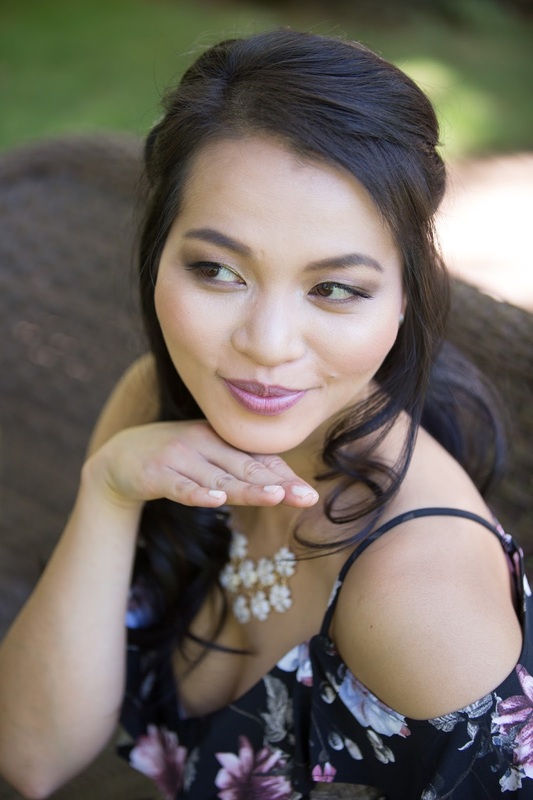 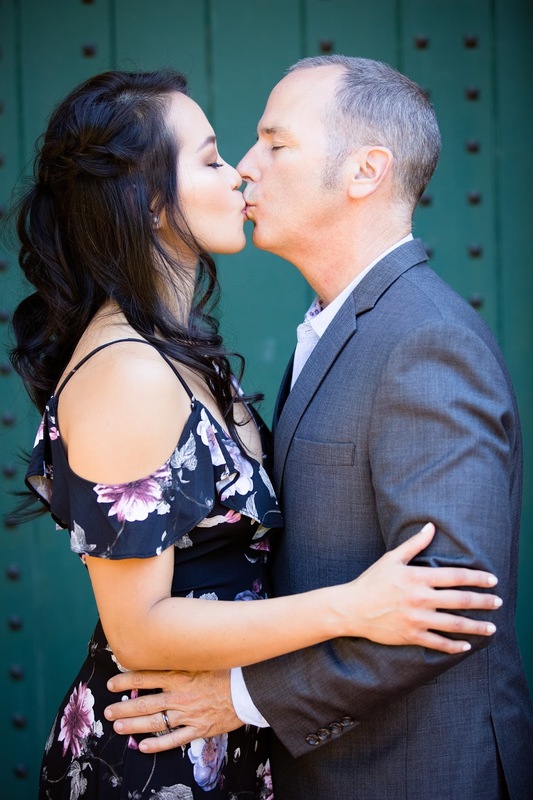 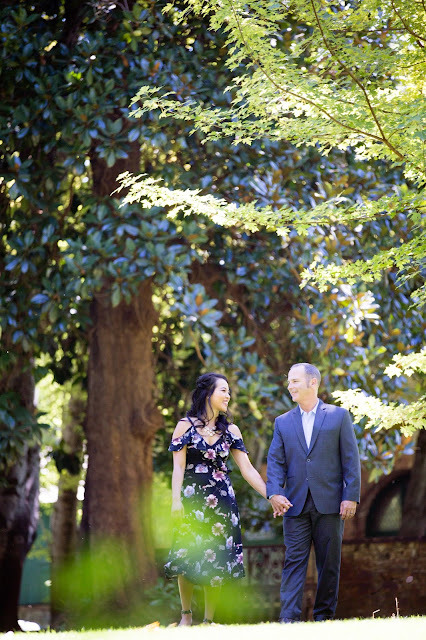 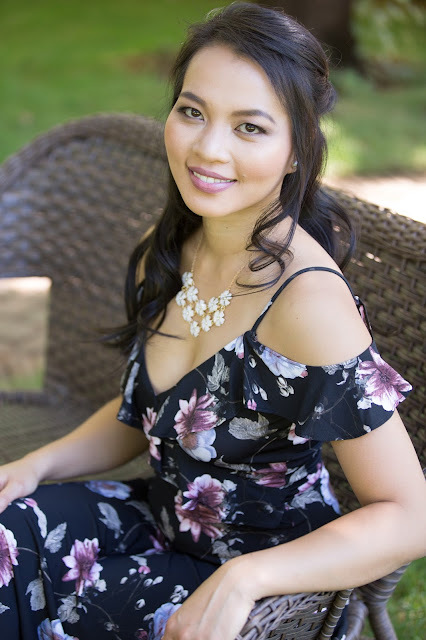 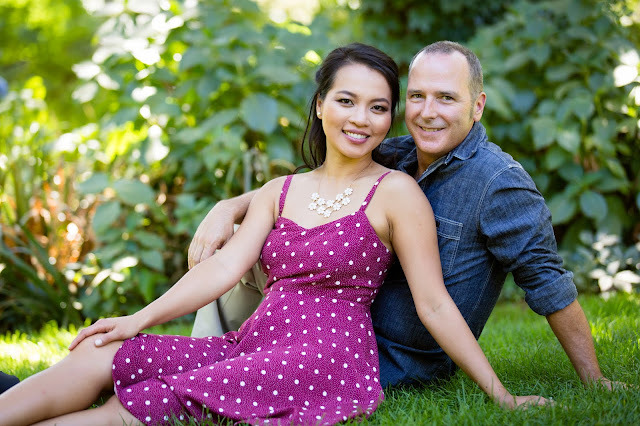 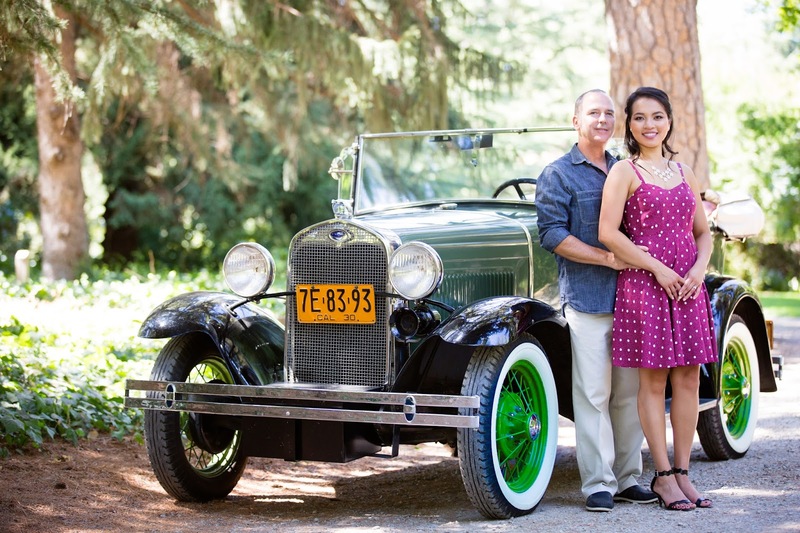 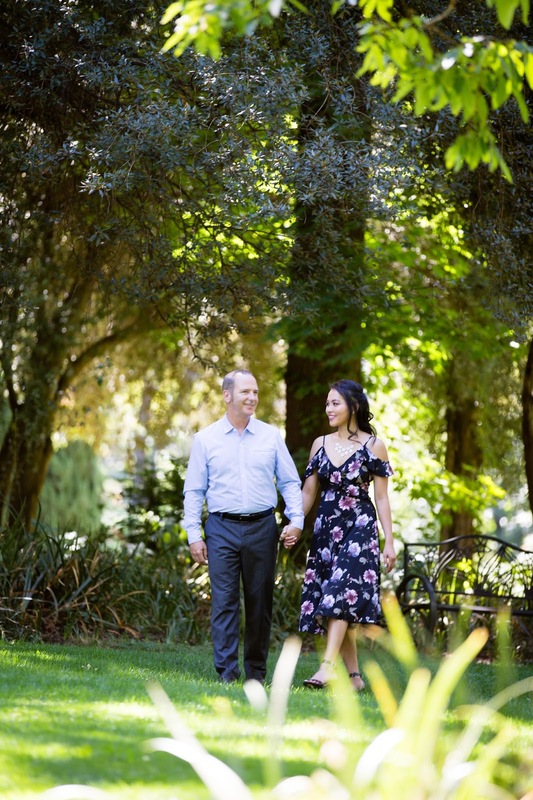 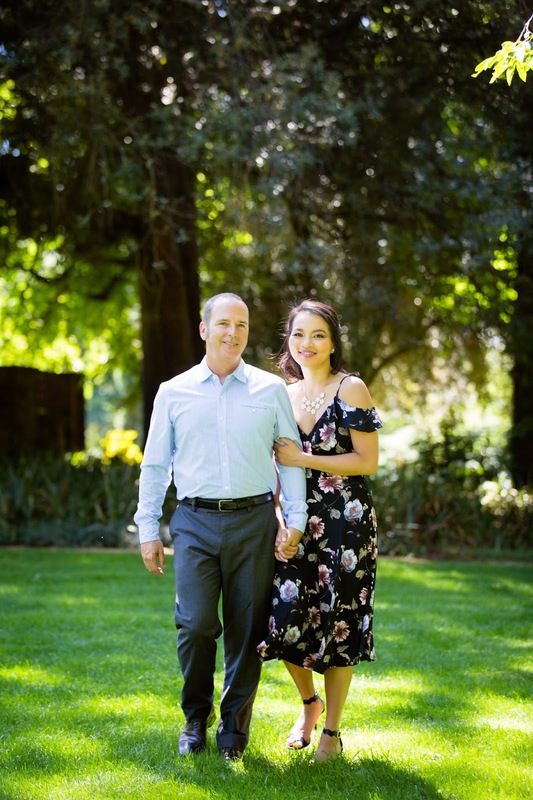 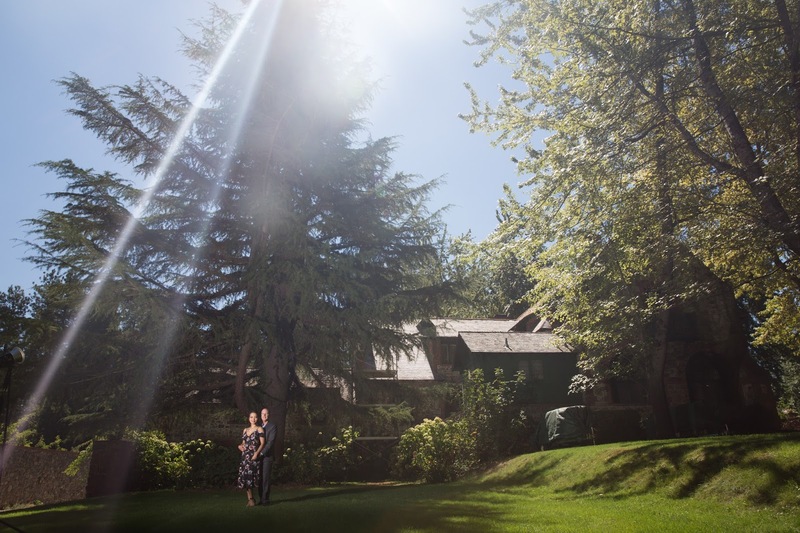 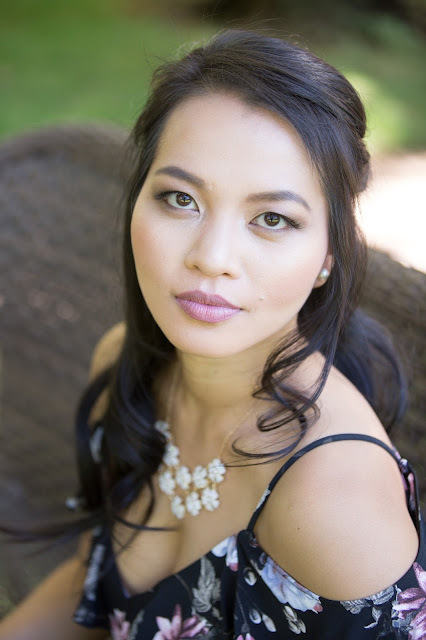 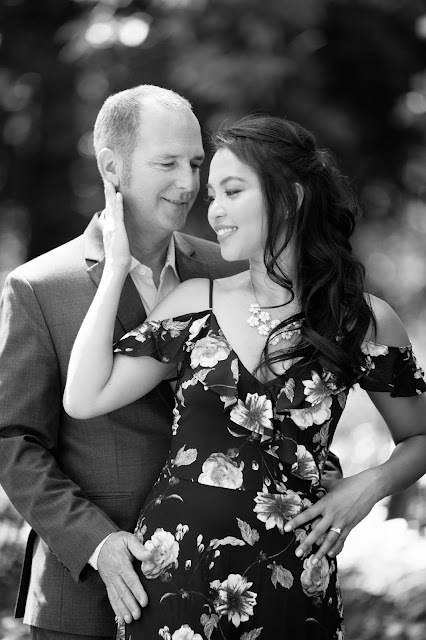 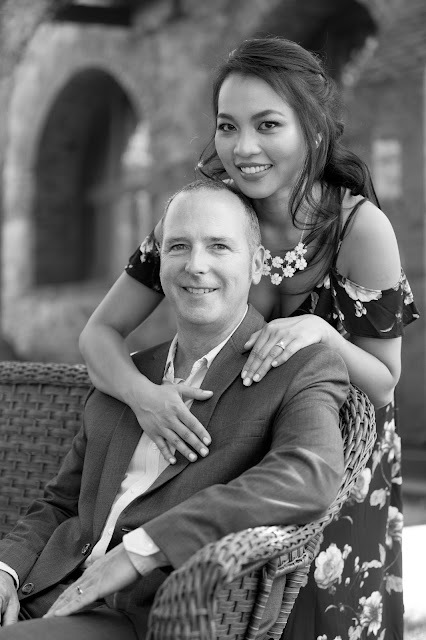 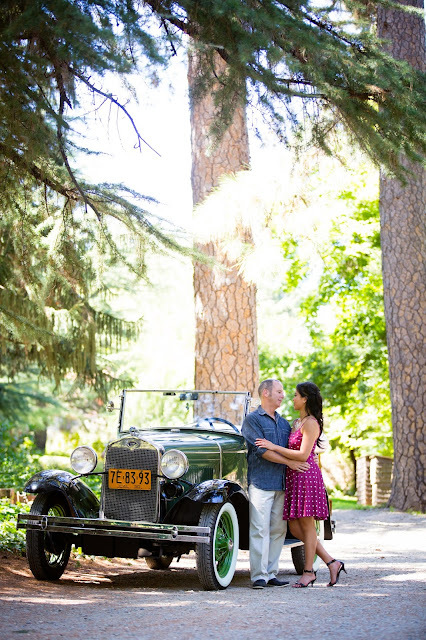 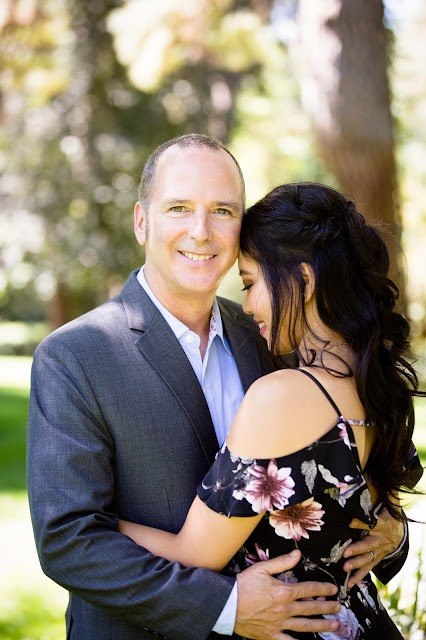 Recently, I had the pleasure of photographing Namphuong and Scott's engagement at the Empire Mine State Historic Park in Grass Valley. The Park was quite unique it was of course beautiful due to greenery but, it also had some neat fixtures as well. 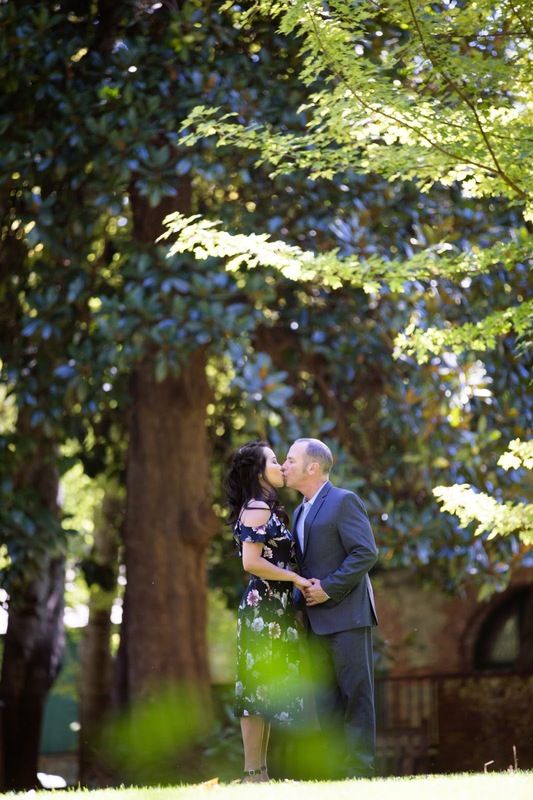 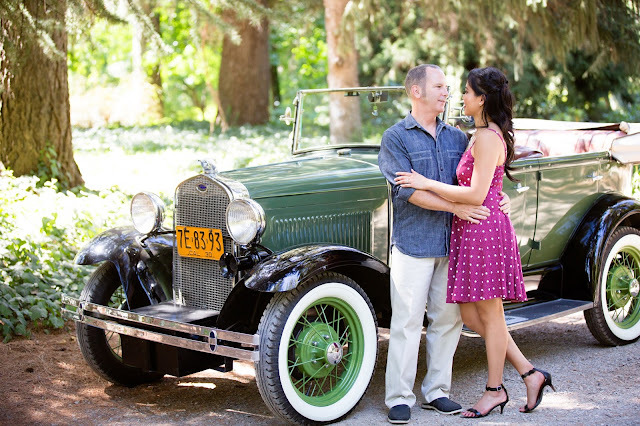 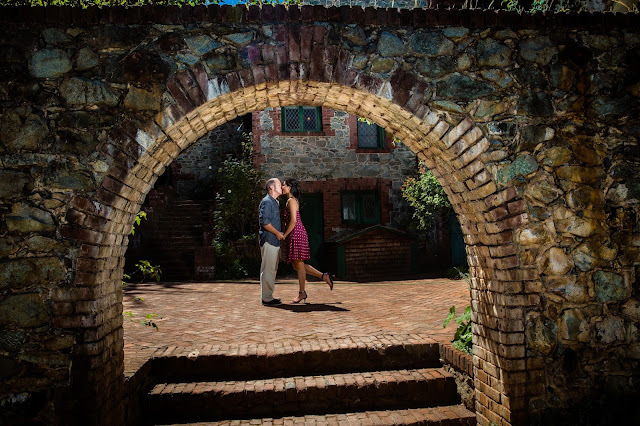 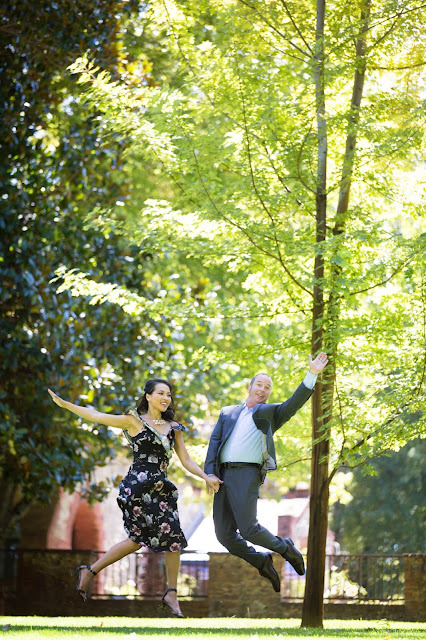 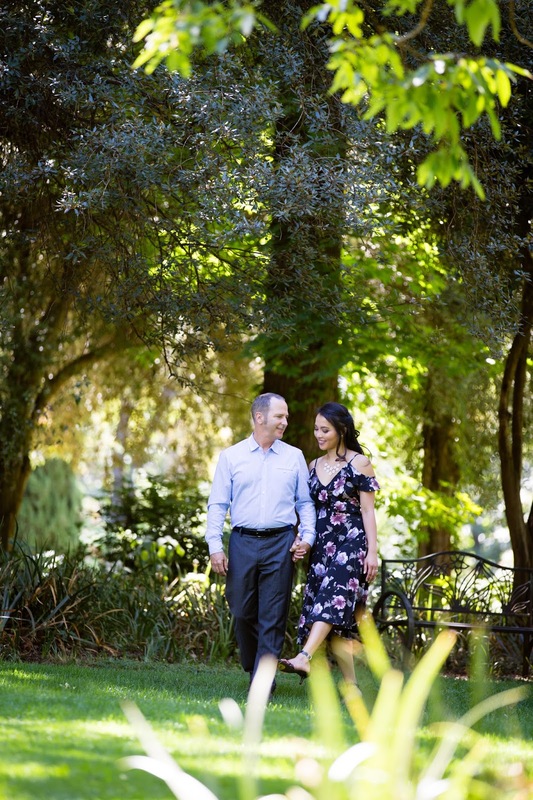 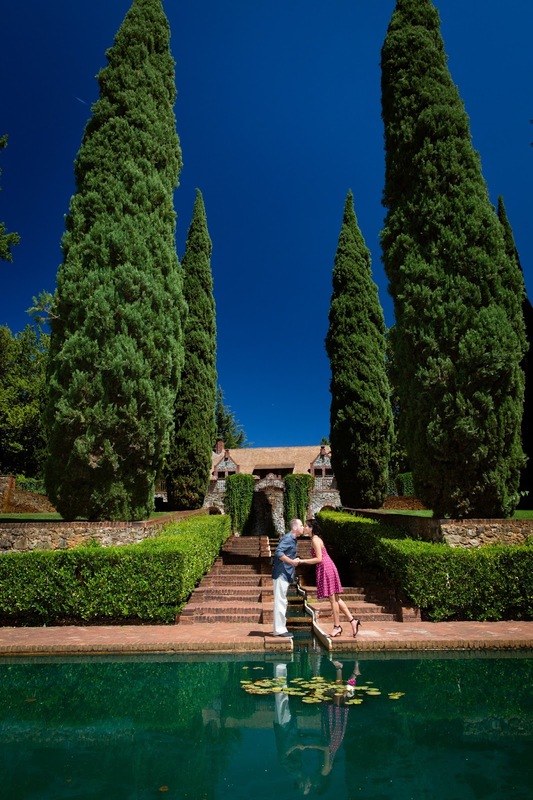 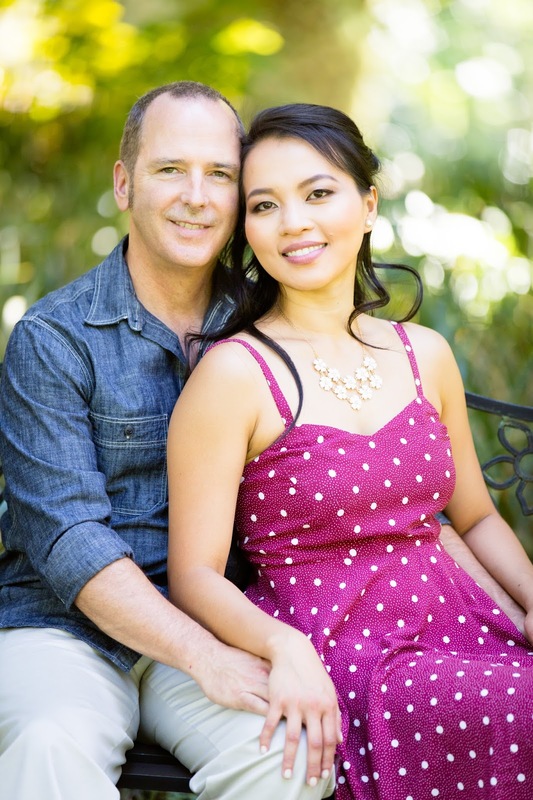 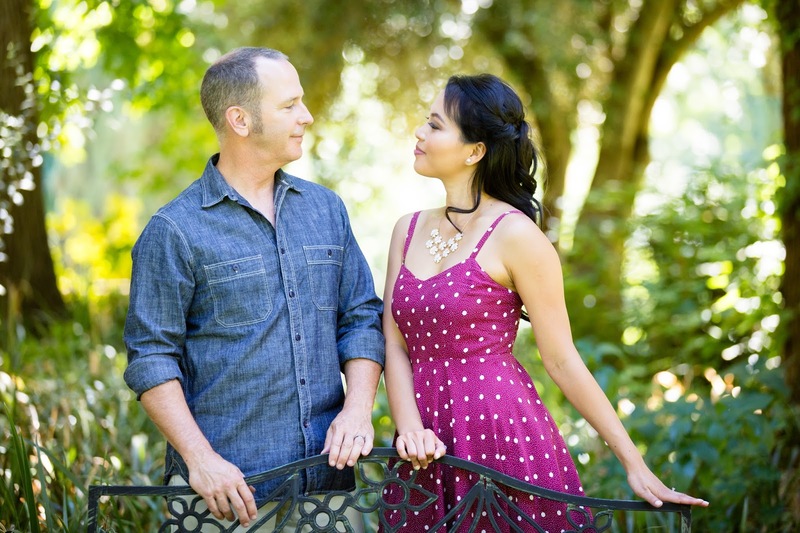 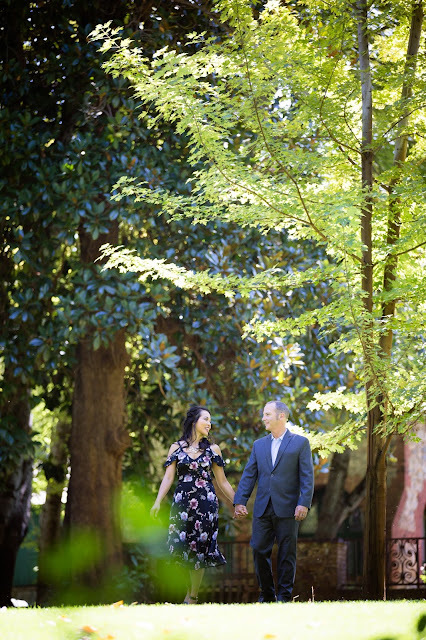 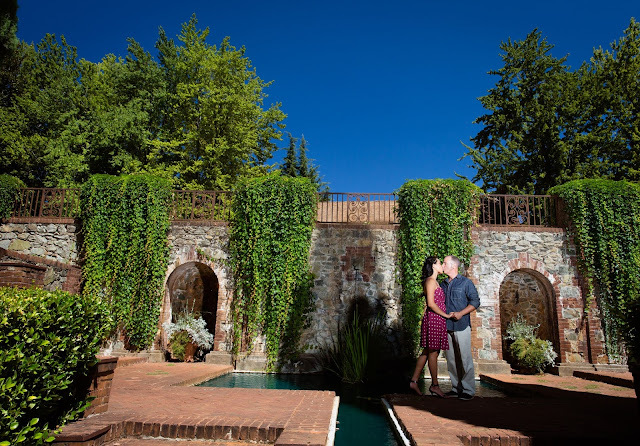 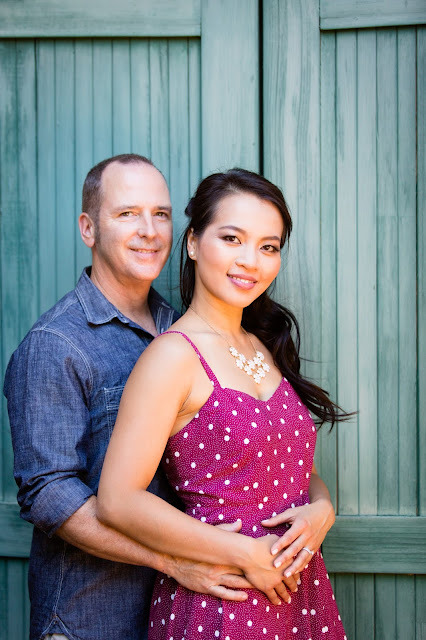 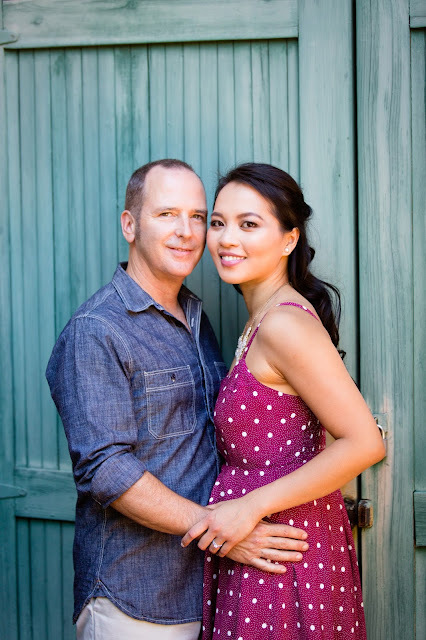 I had a ton of fun capturing this engagement with Scott and Namphuong.